What is the orientalist take on the Ottoman imperial harem? In which sultan’s time did the institutions of mother sultan become significant? When was the first Mother Sultan Parade held? 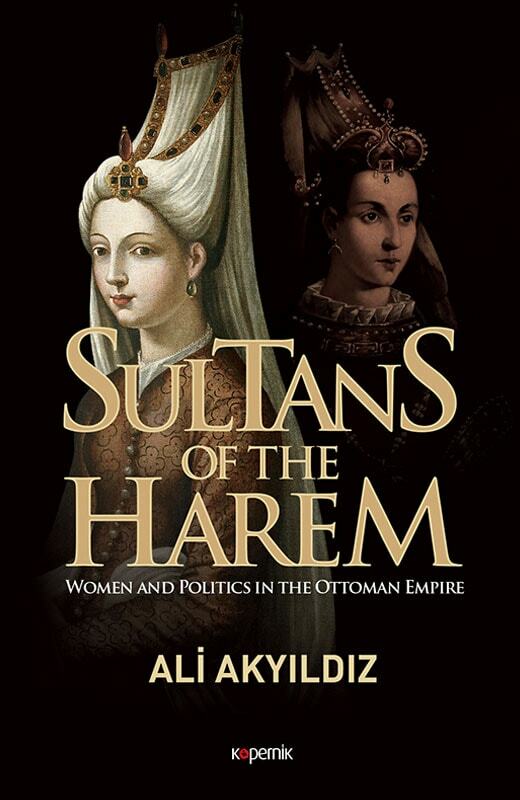 How did the the mothers of sultans intervene in state affairs? Who was under their protection? What were the limits on their power at the palace? How were festivals and high holidays celebrated at the palace? Were magic and fortune telling widely implemented at the palace? How were their funerals held? What kinds of charity organizations, waqfs, and buildings did they fund? What changed in the harem during modernization?